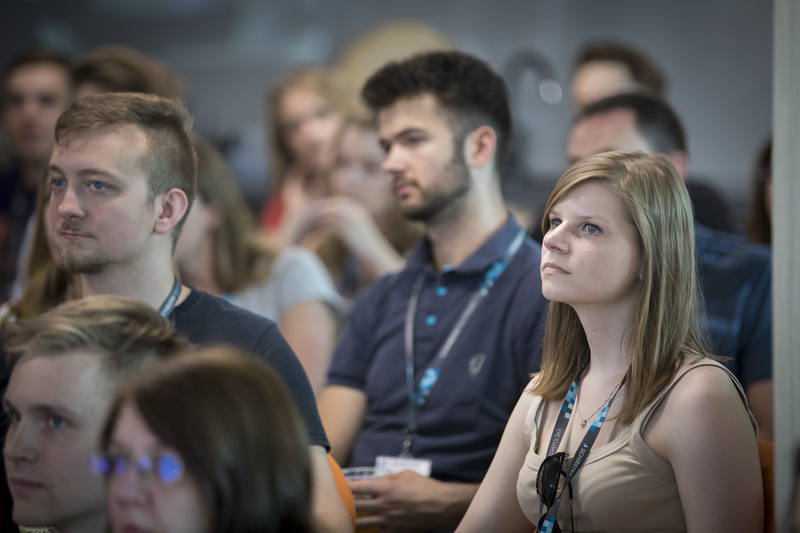 Powered by Schibsted Tech Polska: Tech Talks launched in Krakow – and soon also in Gdansk. 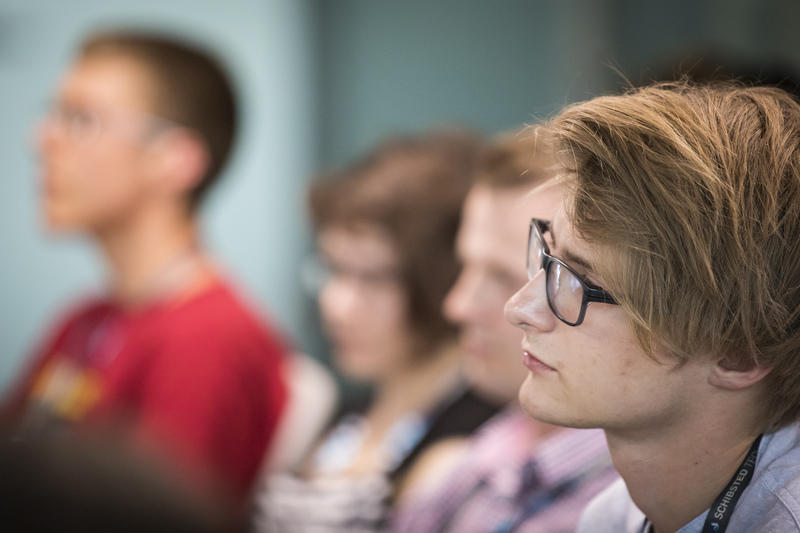 Sharing knowledge has a long tradition in Schibsted Tech Polska, through our Developers blog, employees speaking at conferences or teams learning from each other. We have also on numerous occasions hosted and sponsored meetups organized by local tech communities. 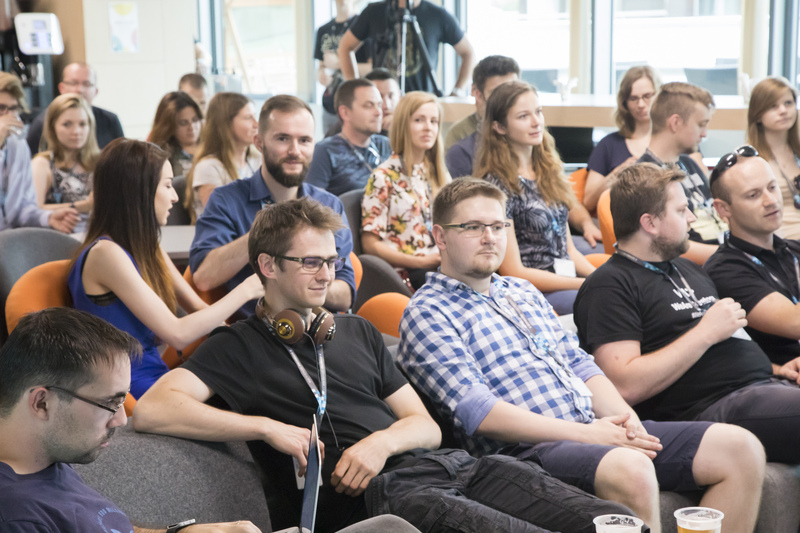 Now Schibsted Tech Polska has launched Tech Talks, a series of software engineering meetups to be held both in Krakow and Gdansk. 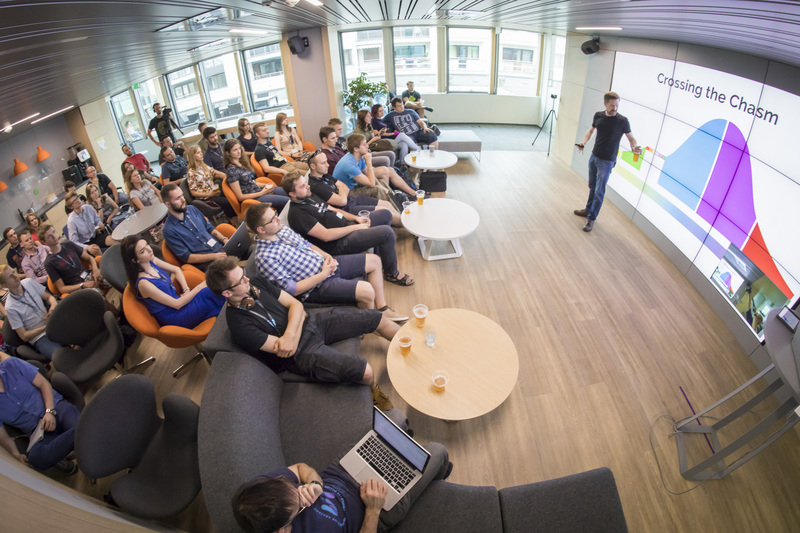 The first Tech Talks was organized at Schibsted Tech Polska´s offices in Krakow on Tuesday, June 27. 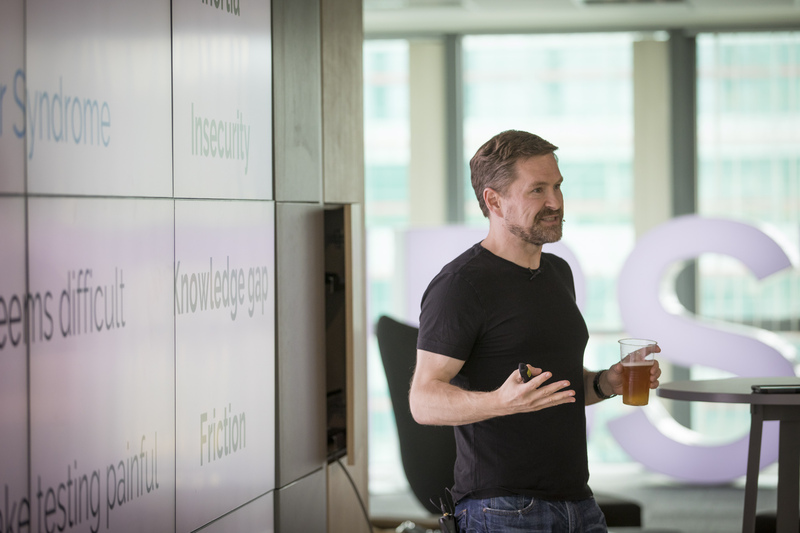 At the Tech Talk, Mike Bland, a former senior software engineer in Google shared his knowledge about automated test practices and how it was implemented at Google. 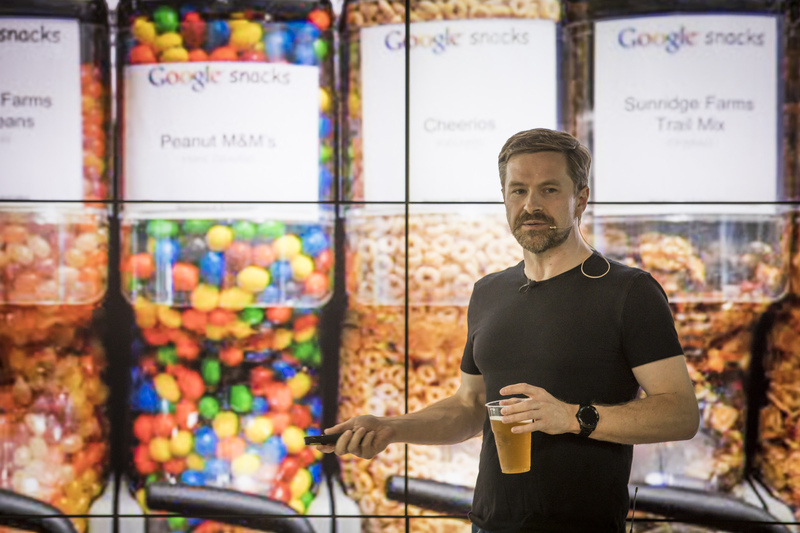 The Tech Talks presentation was named “The Rainbow of Death” and Bland described how they succeeded in driving automated test adoption in Google. In a second talk, he gave practical examples of good automated testing. 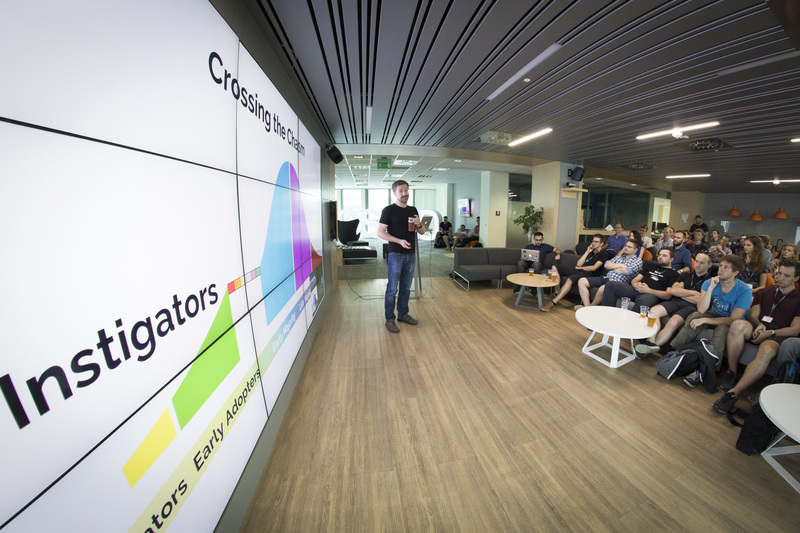 About 50 people attended the first Krakow Tech Talks – held in our modern offices at the BNP Paribas building in Armii Krajowej. 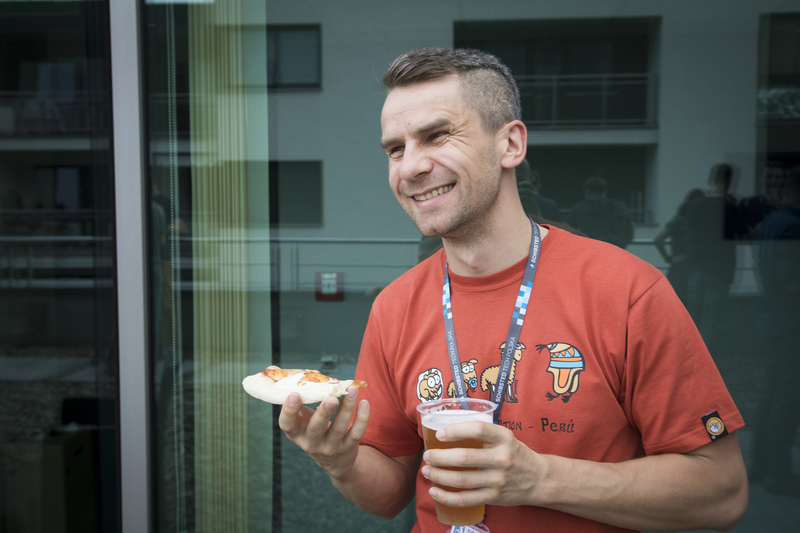 The warm weather allowed for pizza, beer, and mingling on our rooftop terrace between the talks. 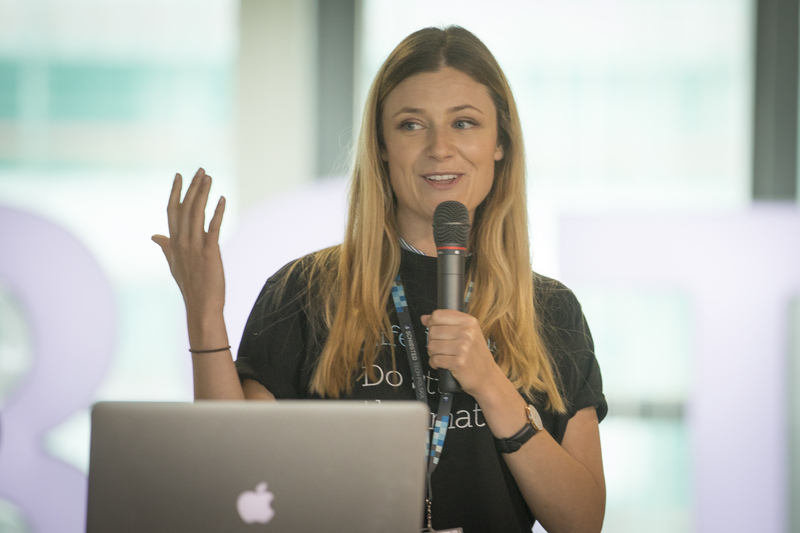 “The ambition is to organize Tech Talks on a regular basis in both Krakow and Gdansk locations, ” says Agnieszka Steczkiewicz, event specialist at Schibsted Tech Polska. 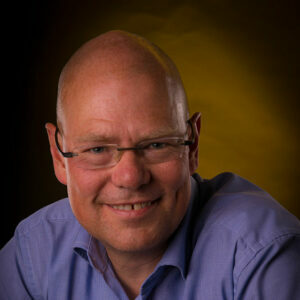 “Speakers will come both from Schibsted and outside our company. 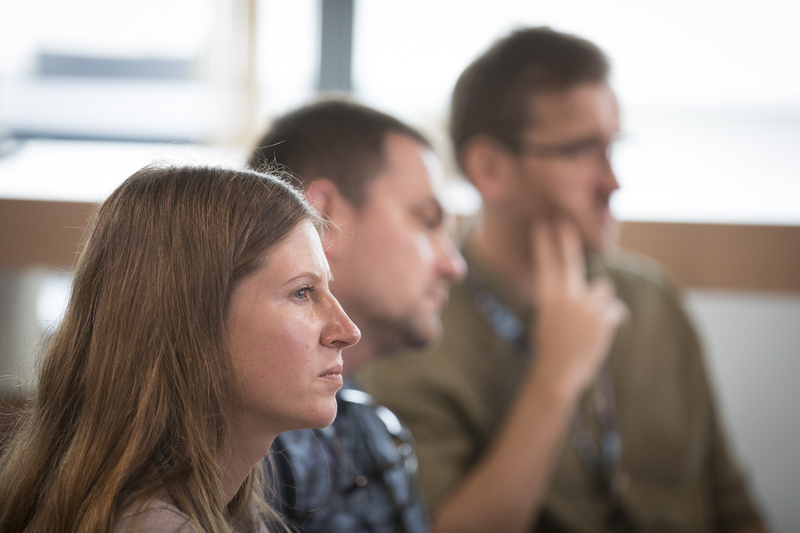 We will look for exciting topics that are relevant and interesting for software engineers in the two cities, ” Agnieszka says. 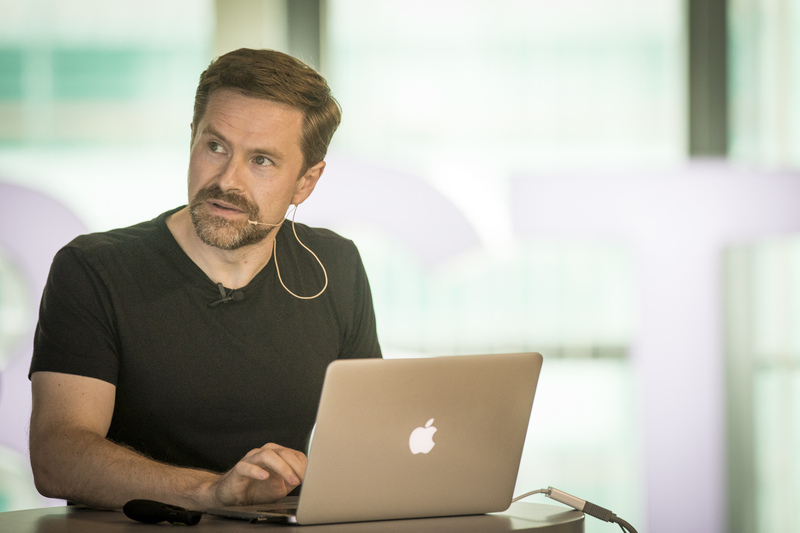 Why are you launching Tech Talks? 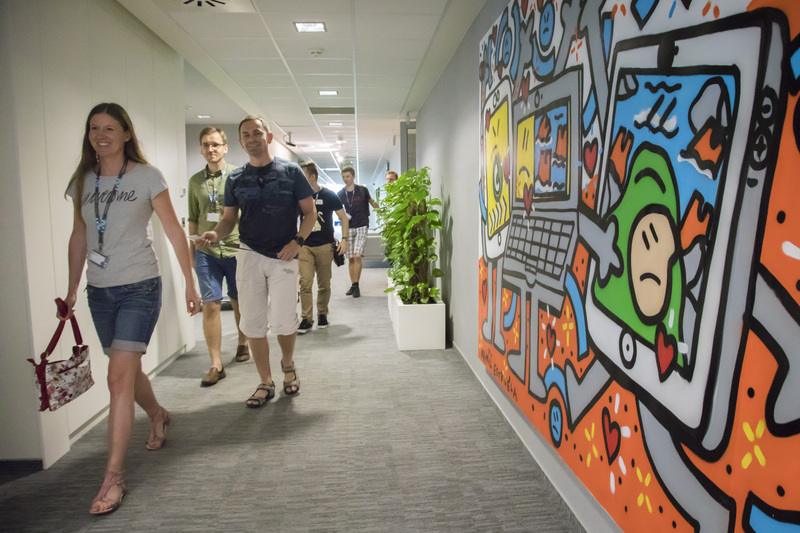 “Because sharing knowledge is part of the Schibsted Tech Polska DNA and we would like to build a closer connection to the rest of the tech communities in Krakow and Gdansk,” says Agnieszka Steczkiewicz. Tech Talks will not only be physical events. There will also be Tech Talks in the form of online discussions about interesting topics. The first version was organized as a webinar the day after Apple´s WWDC17 event earlier this month. Senior iOS developers Michał Apanowicz and Michał Kasprzyk discussed what the news from Apple meant for developers. Would you like to be notified about future Tech Talks? Register for our mailing list here – and you will be invited to our Tech Talks in your city! We will also send you tips about other hot tech events in Krakow and Gdansk. Great meetup and atmosphere. It always good to hear real stories from large companies, experiences and obstacles met during processes. Those Tech Talks it’s a good idea to educate developers. 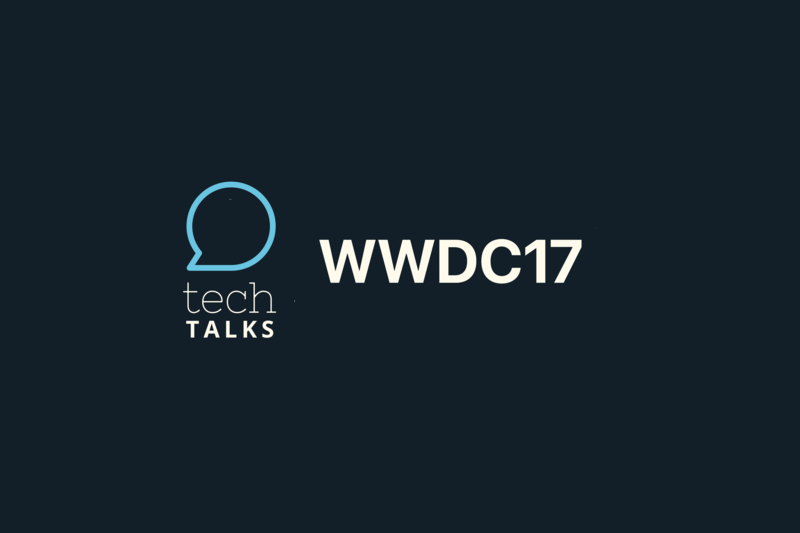 Is this year’s WWDC17 good for iOS developers?